We are happy to conduct our first Group buy of 2019, Mousepads. 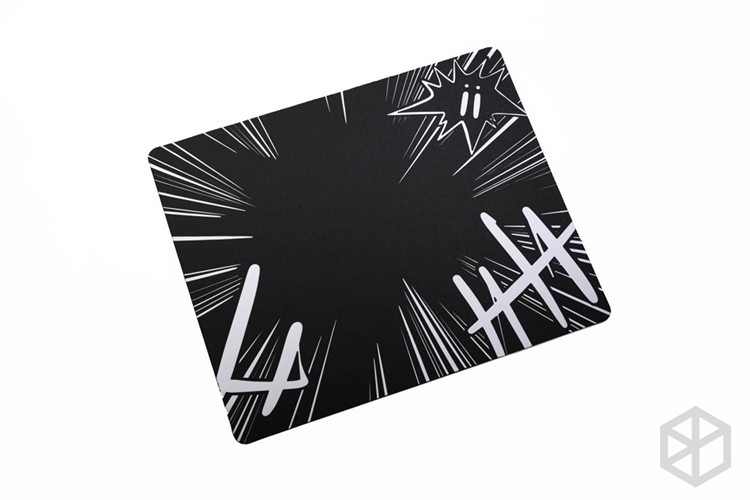 Those mousepads are designed by ChenYi. Because this is a GroupBuy, considering the difficult degree of manufacturing and other uncontrol factors, any GBs have extension risks. If the accident happened, please wait patiently. We will also share progress information with you in time. Thank you so much!